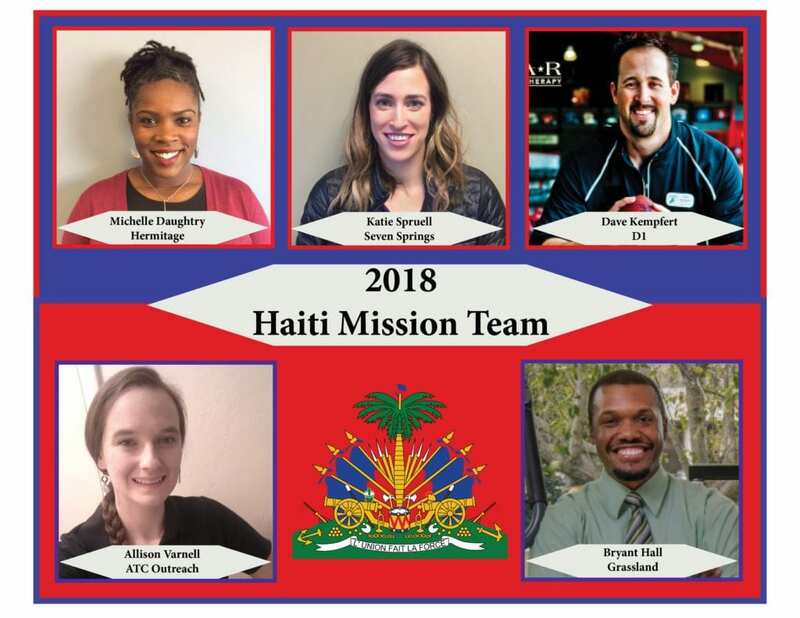 We would like to introduce you to our 2018 STAR Haiti Mission Team! Our team will leave for Thomazeau, Haiti on February 10th for a week of service. They will be bringing medical care, orphan care, and community development to the people in and around this poor and oppressed area of Haiti. Our annual mission trip, in partnership with the wonderful people at Live Beyond, is an extension of STAR’s mission to serve our local communities. It is such a blessing to witness these members of the STAR family who have volunteered to serve those in extreme need in Haiti. We are blessed to have such wonderful servants in the STAR family and we can’t wait to see and hear about the incredible work that you will do. God bless you Michelle, Bryant, Dave, Katie, and Allison. Thank you for leading and serving. We are praying for your safe travels and the impactful work you will do for the people in Haiti!